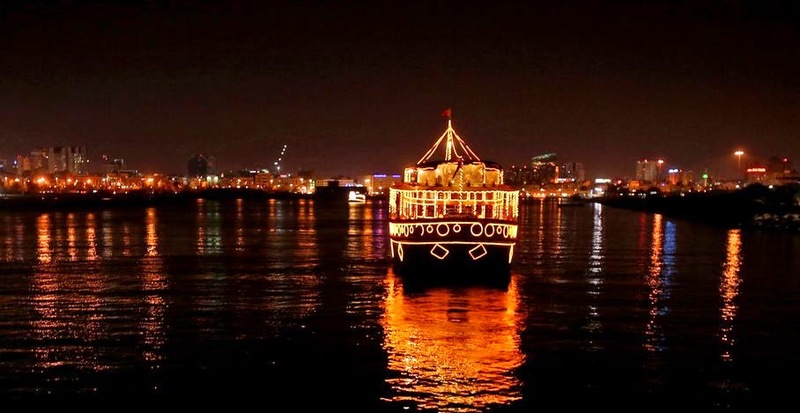 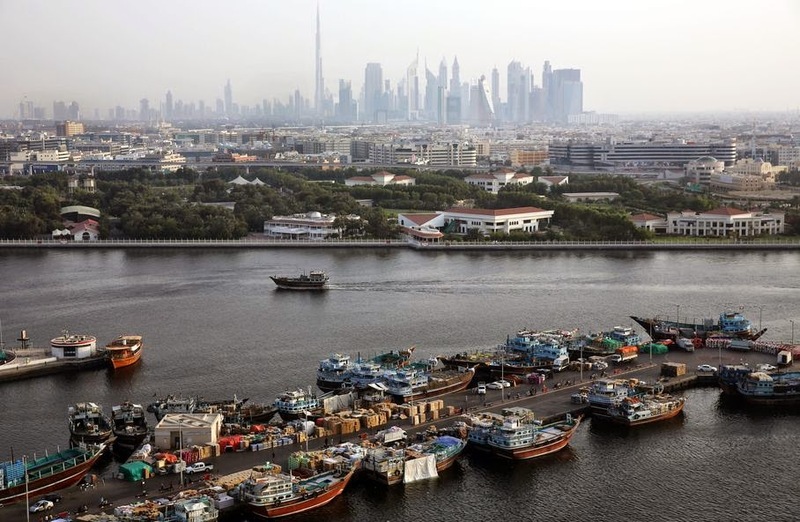 Beneath a glitzy skyline, wooden boats ply Dubai Creek, the historic heart of a city that was transformed in little more than a generation from a tiny pearling and fishing port to a global trading hub. 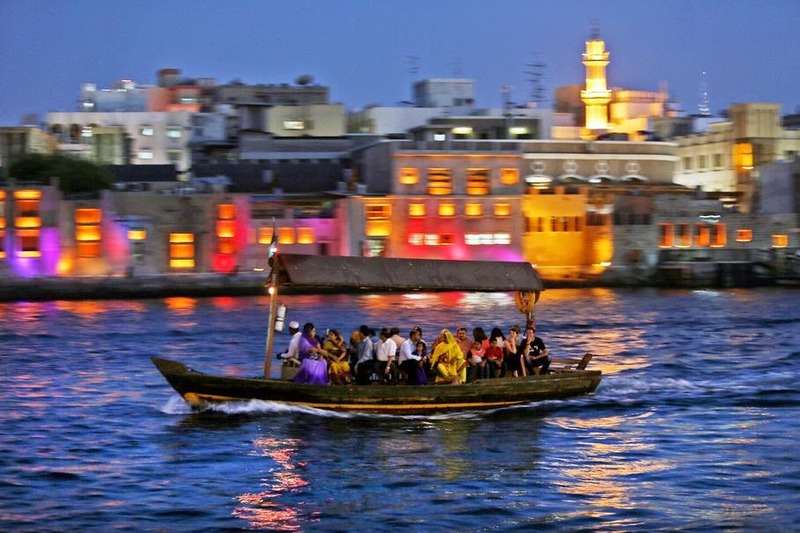 From early morning to late evening the creek is abuzz with daily commuters and tourists riding in abras, the wooden boats that have been used for more than a century and are still built by hand nearby. 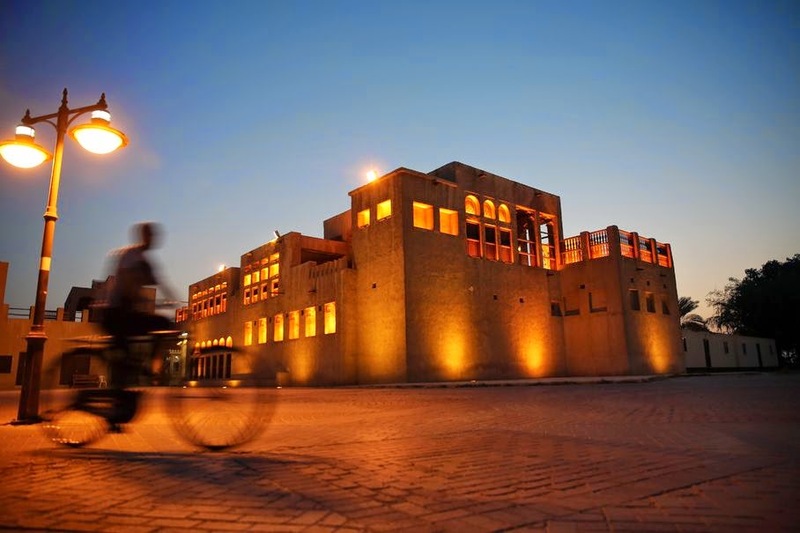 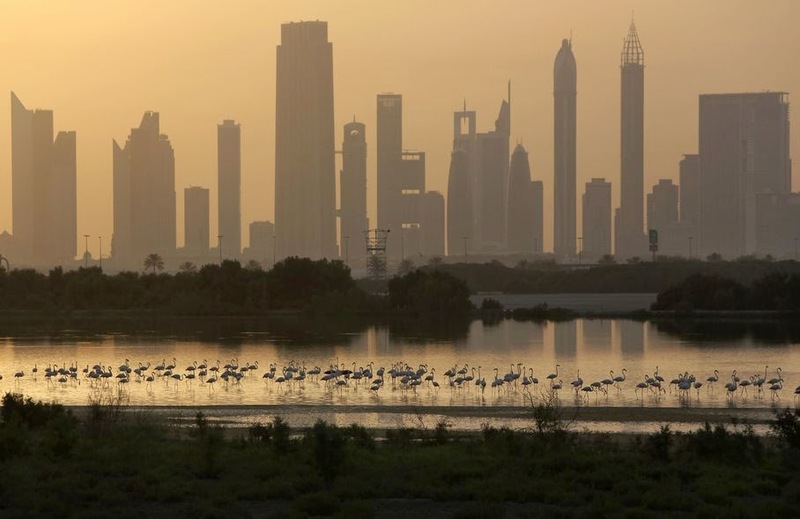 The 25-cent passage from one bank to the other is one of the only bargains left in a city where much of the population is expatriates lured to the Gulf emirate by job opportunities. 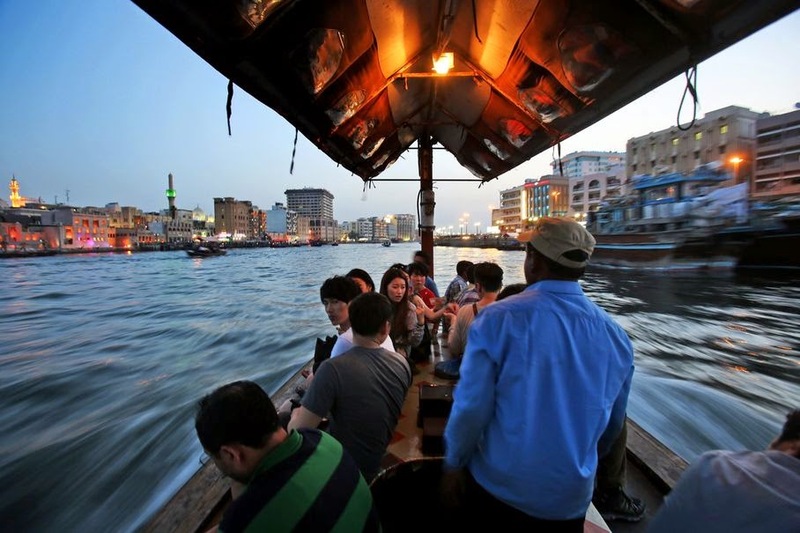 Unlike the rest of the city, the Dubai Creek area has until now been left relatively untouched by developers, offering a glimpse into the modest beginnings of a city that is now a byword for wealth, excess and overnight development. 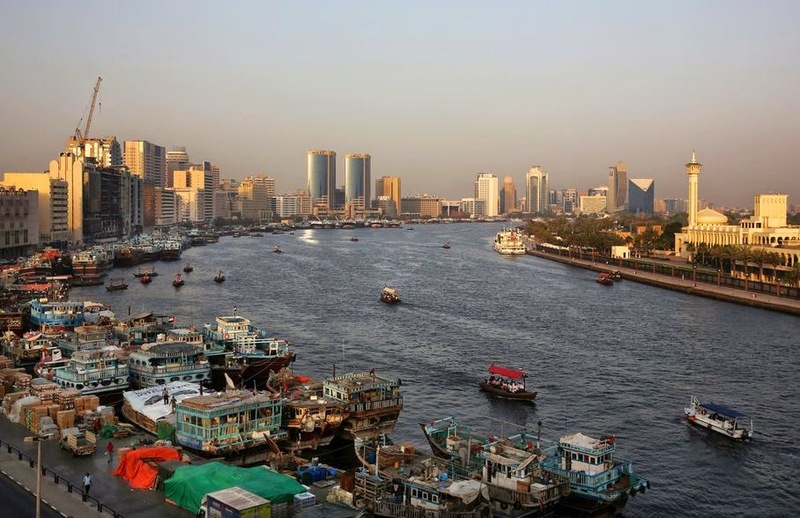 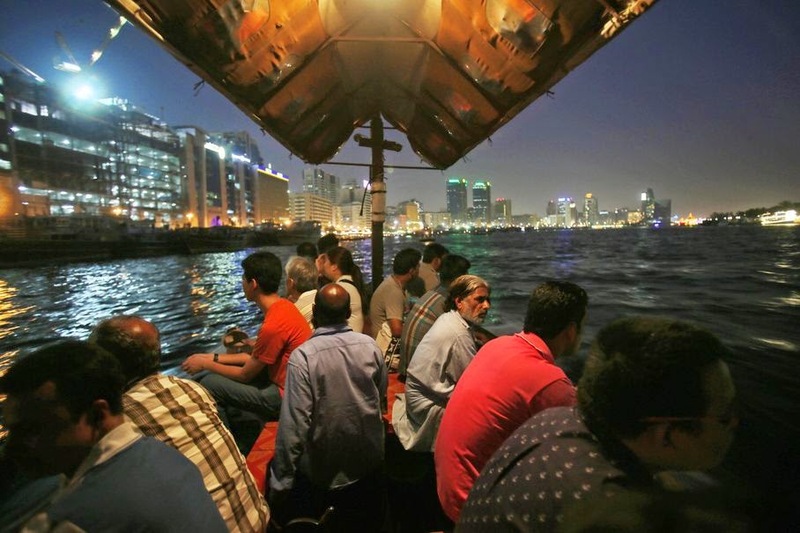 "The creek is very much the heart of the city, physically and metaphorically," says Yasser Elsheshtawy, associate professor of architecture at the United Arab Emirates University. 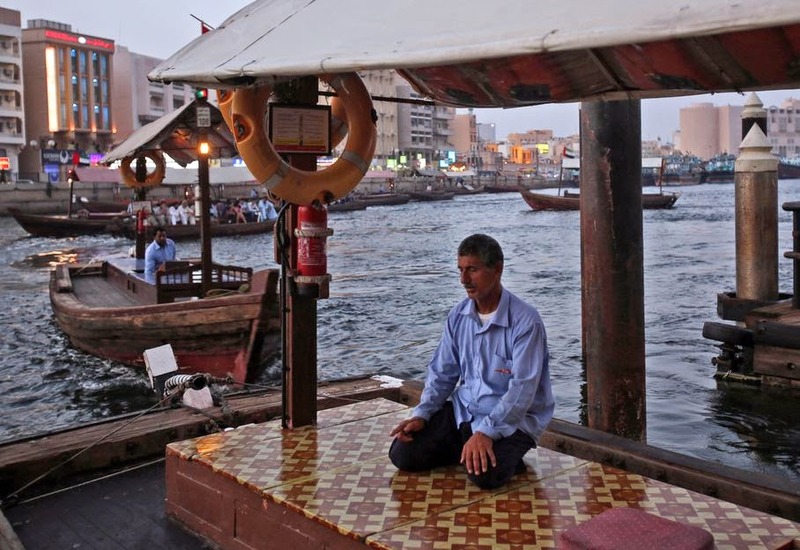 "You know, that's really where everything started." 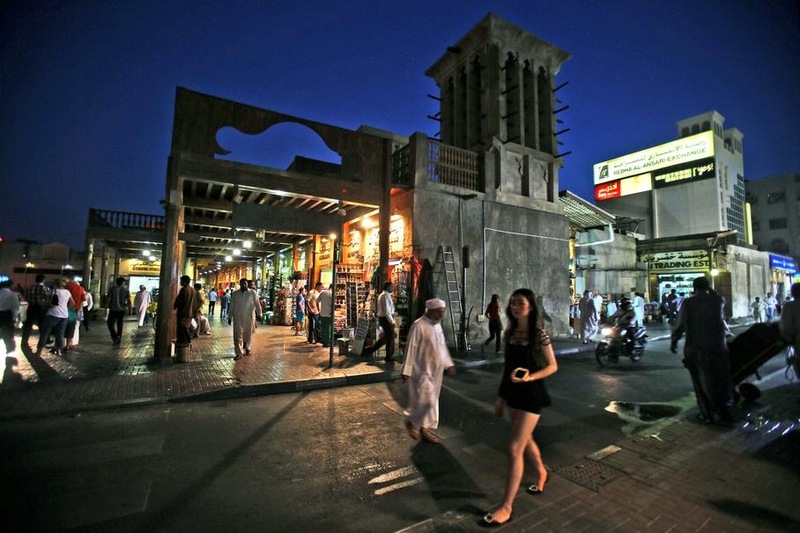 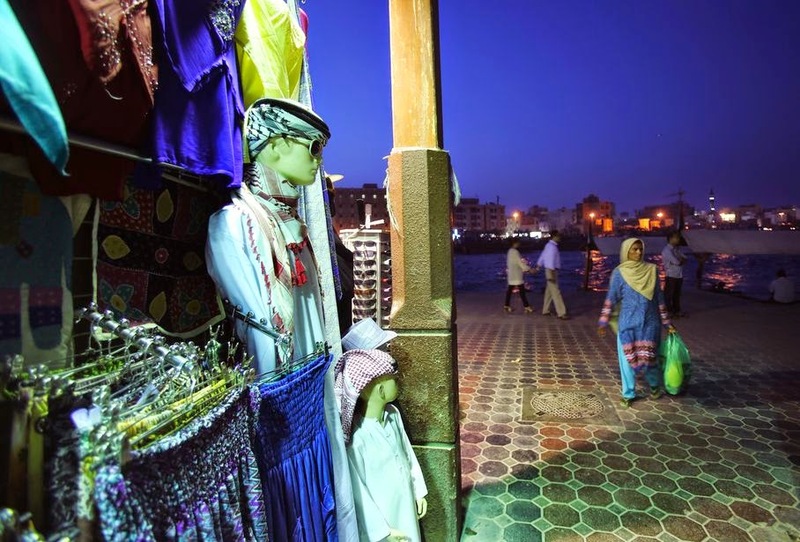 The city is awaiting the results of a bid for Dubai Creek to be declared a UNESCO World Heritage Site, and a $544 million creek-side project has been approved by Sheik Mohammed bin Rashid Al Maktoum, UAE vice president and prime minister and ruler of Dubai, that aims to transform the area into a cultural and artistic hub for the city. 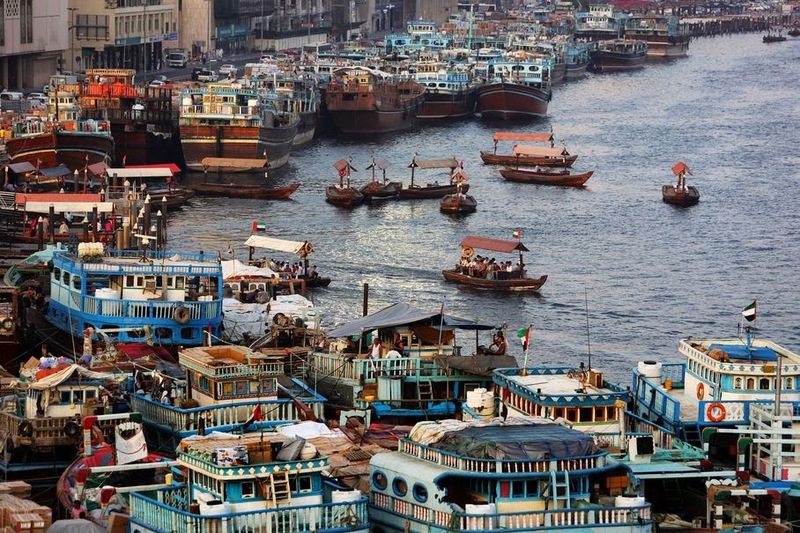 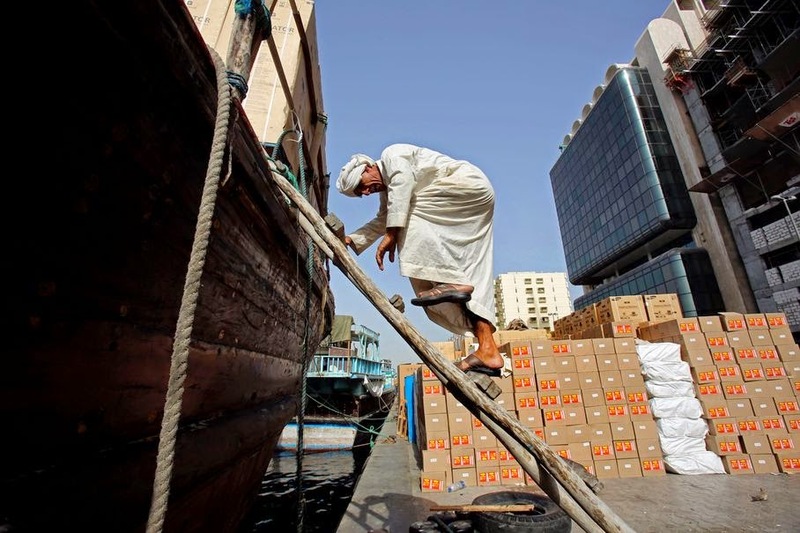 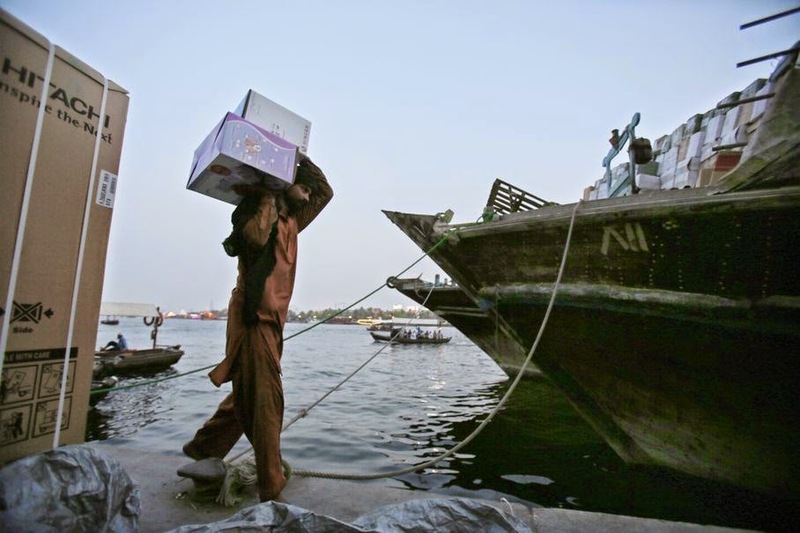 Here are images from Associated Press photographer Kamran Jebreili of Dubai Creek.